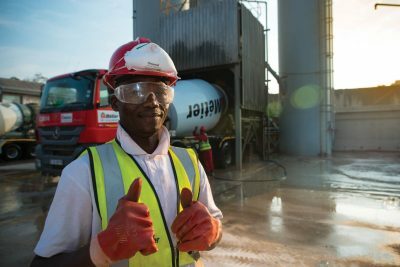 Métier Mixed Concrete has state-of-the-art, fully automated concrete batch plants strategically positioned in the greater Durban, Pietermaritzburg and Gauteng areas. 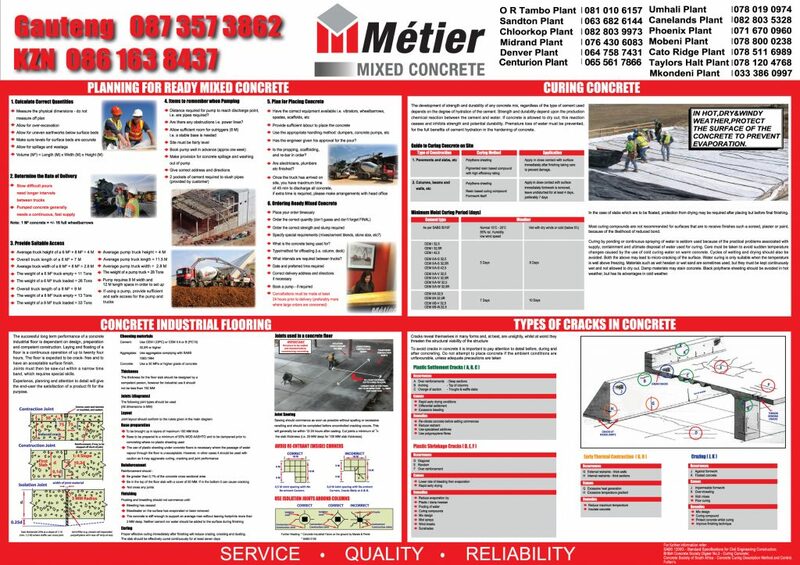 Part of Métier Mixed Concrete’s commitment to its customers is to ensure that our product range is optimised by innovative research and development. We have specialists in the field of concrete design who focus on ensuring that Métier Mixed Concrete remains at the cutting edge of concrete technology. 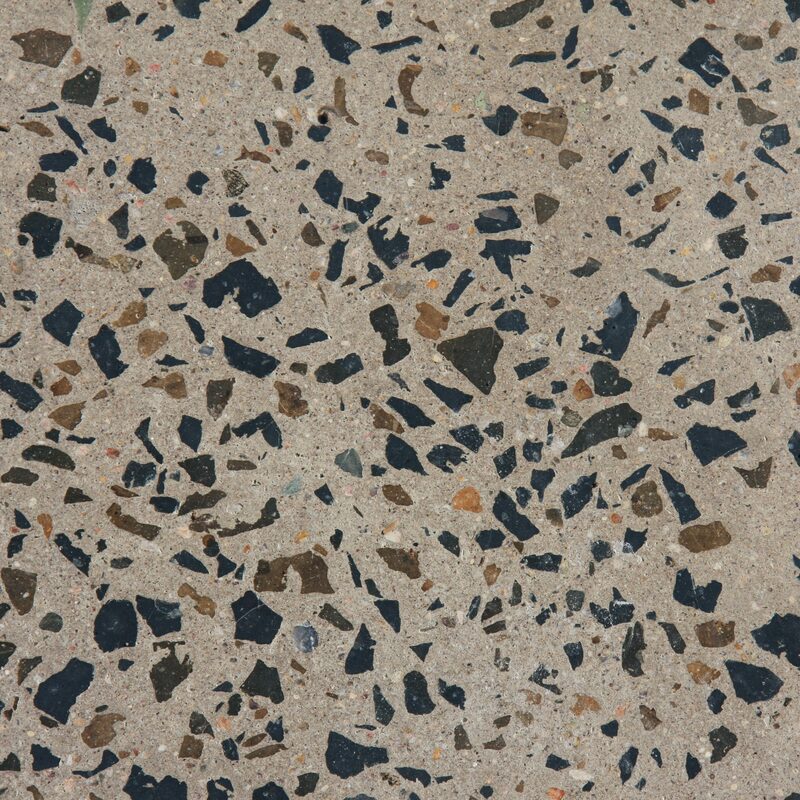 All products are designed by the company’s concrete technologists, in line with SABS SANS 2001 CC-1 specifications. 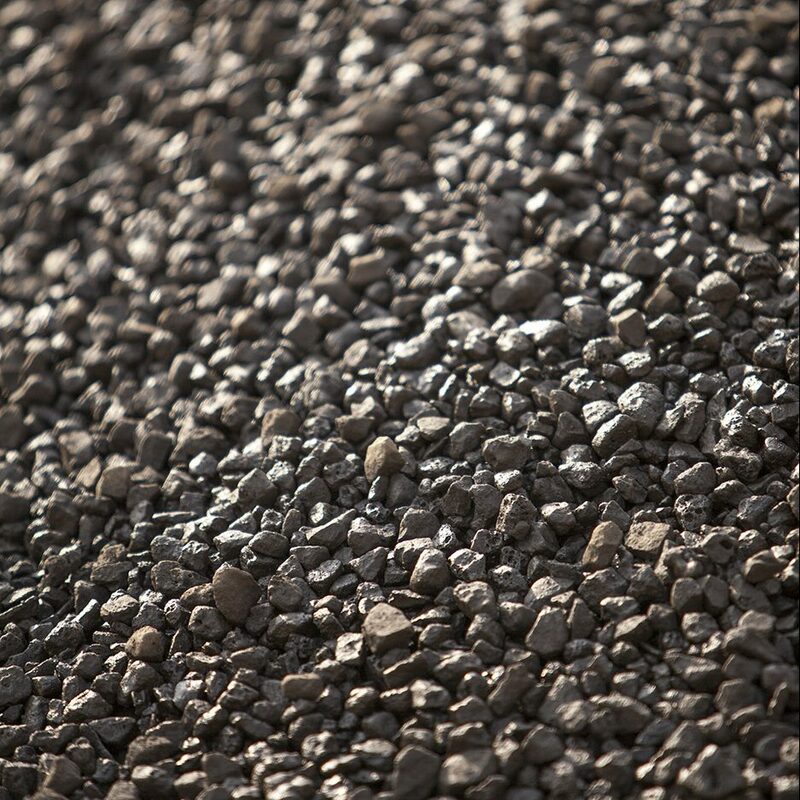 All raw materials are sampled and tested in line with SANS 1083. 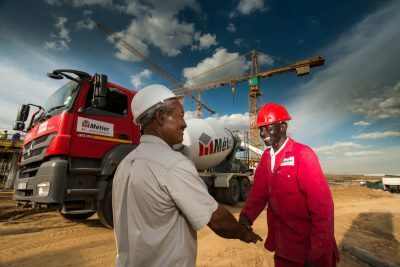 All products are designed by the company’s concrete technologists and in line with SABS 1200G specifications. 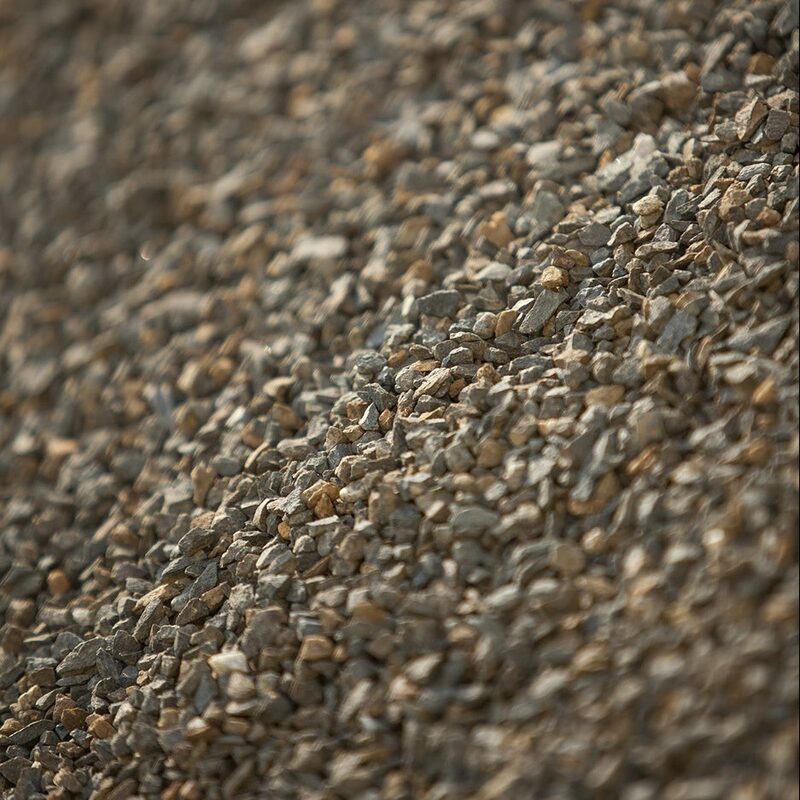 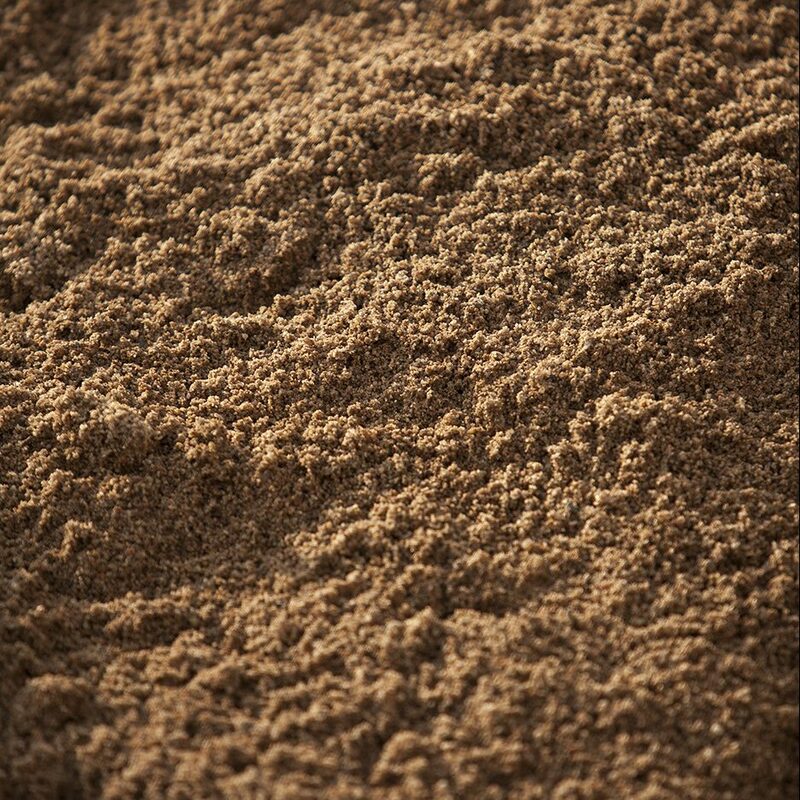 All aggregate raw materials are sampled and tested in line with SANS 1083. 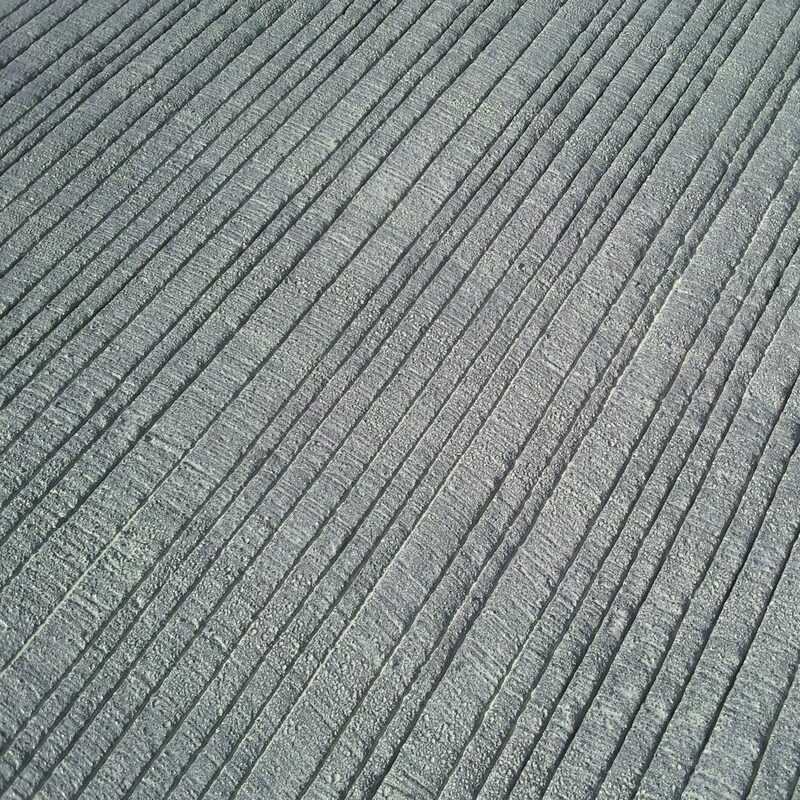 All concrete testing is undertaken by qualified laboratories. 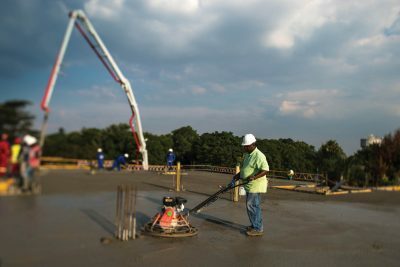 The company offers a range of products from standard concretes to pumped concrete, durability concrete, fibre reinforced concrete, light weight concrete, polished concrete and many other special concrete requirements.